A holiday on a sailboat in Italy is something more than a simple vacation. It is a way to live the trip knowing and discovering the world, respecting the nature and the rhythms of the sea. It is the possibility to visit unique and delightful places from a new point of view. And if you should live all this with people who share your same passions….then the travel becomes an unforgettable experience. 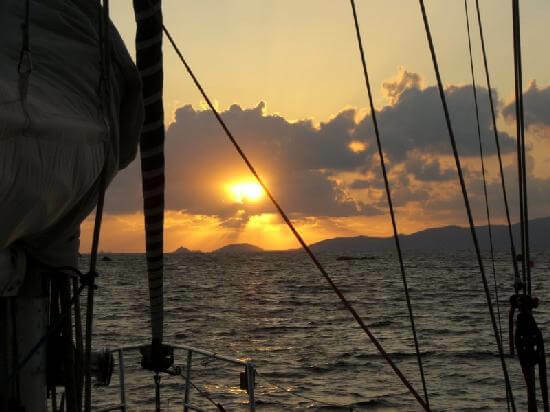 You could help the crew to steer the boat or spend your week in an atmosphere of complete relax.